ORANJESTAD, Aruba (December 10, 2015): The warm, sandy beaches, crystal clear waters and welcoming faces of Aruba have won the hearts of many U.S. visitors. In recent years Aruba’s own professional drag racing team, fielded by the Eman family, has championed ‘The One Happy Island’ among fans, race teams, sponsors and officials in various race organizations. Last year Aruba was named the Official Vacation Destination of the International Hot Rod Association (IHRA), a partnership which now continues for a second consecutive year into 2016. Throughout Team Aruba’s time competing in the Pro Stock they have utilized a variety of outlets to promote Aruba as a vacation destination. From face-to-face invitations to mass media publications, the Emans and the rest of the crew for the Aruba.com Mustang are ambassadors for what is one of the top vacation spots in the world. 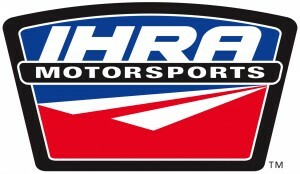 “Team Aruba has always aimed at promoting the Aruba.com website and Aruba as a tourist destination to everyone in the industry from the thousands of race fans at each event to race teams, staff and personnel, sponsors and companies associated with the industry,” told pilot of the Aruba.com Mustang, Trevor Eman. “As is true in many aspects of the performance industry, working, traveling to, and competing and in IHRA events is very demanding. We all need chances to get away and refuel. We believe there is no better place to do that than Aruba. Many drivers, crews and their families have made Aruba a repeat vacation destination. Former Pro Stock World Champion, John Montecalvo and his wife Lois Anne, recently vacationed in Aruba, a spot they now go to frequently. “Lois Anne and I have traveled extensively to many vacation destinations and by far, Aruba is our favorite,” stated Montecalvo. “The weather is always good, never any hurricanes, and plenty of great restaurants. Everything is either in walking distance or a short drive away, and we have always felt safe traveling around the Island. 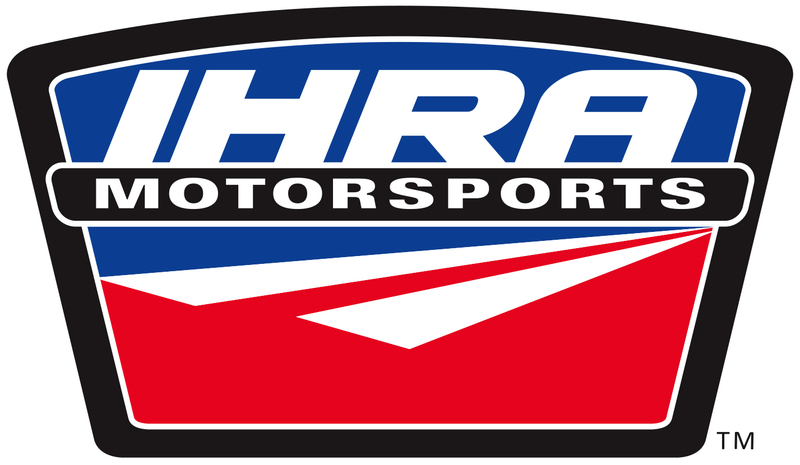 As the Official Vacation Destination of the IHRA, information on visiting Aruba including travel plans from the U.S. to Aruba, will be available at each of the IHRA National Events in 2016. Stop by the highly visible and uniquely decorated Team Aruba pits to inquire about vacationing to the island paradise.